On selected 3 to 5 star holidays* Summer school holidays and May half term included - family memories await! Why book with easyJet holidays? We’ve got beach holidays and city breaks including flights and specially selected accommodation for the length of stay that suits you. Whether it’s a cheap summer holiday or a luxury escape our holidays ensure that you get the best value for your money. One single booking including flights and accommodation, with cabin bag included and your choice to add-on extra bags from 15-32kg, and return transfers. Elements of your package price update every 15 mins. Therefore, the price may change during the booking process to reflect this. You will be notified if this happens. We know it is very important to feel protected when booking your holidays. Feel completely secure on your easyJet holiday with the ATOL protection scheme. All the holidays sold in UK on this website are financially protected by the ATOL scheme. Find out more about fully ATOL protected holidays here. The Foreign & Commonwealth Office offers up to date advice on staying safe and healthy abroad for British travellers in all destinations available on easyJet holidays’ website. For the latest travel advice specific to your holiday destination, please visit the FCO Foreign Travel Advice website. Travel information for UK EU exit. For guidance about travelling following the UK’s exit from the EU click here. 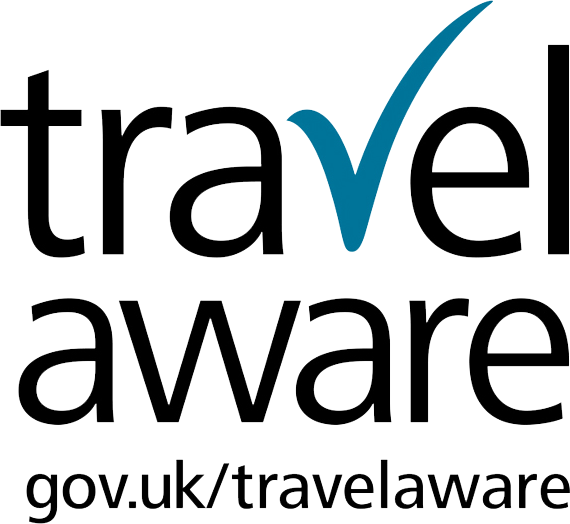 To prepare your trip abroad and find useful information and alerts about safety, health, local laws, natural disasters, political situation, passport and visa requirements visit the FCO Travel Aware website. The advice can change so check regularly for the latest updates.